The economy is in dire straits, as everyone knows. Unemployment is up. Gas prices are again on the rise. Times are difficult for almost every American, no matter who they are. When times are difficult, there are times when we start to consider options that we might not consider otherwise. Any time the economy is poor, when unemployment is up, there are increases in the numbers of people making use of some of the social programs set up to help those who need help, i.e. unemployment, food stamps, TANF, etc. During these times, there is also a rise in people who take advantage of that system. The State has little patience for those who fraudulently syphon benefits that could go to those who truly need it. In times of economic downturn, the State has even less patience with those people. There has been a very dramatic increase in the number of these benefit fraud cases over the last year or so. The State does not hesitate to prosecute these cases to the full extent of the law. Times are tough, but do not make them tougher by subjecting yourself to this kind of prosecution. 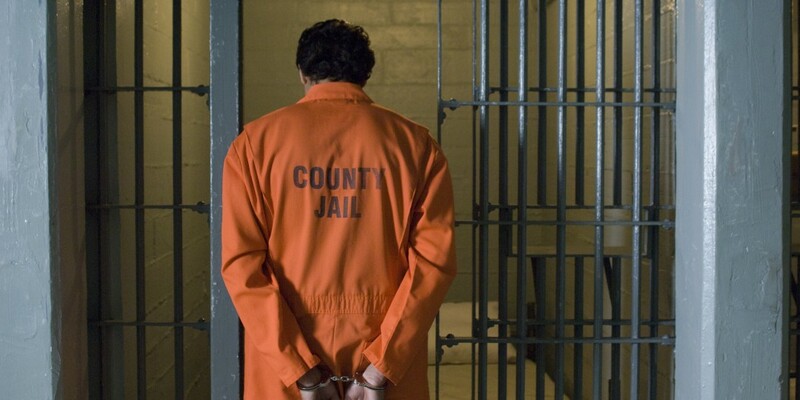 The Texas Court of Criminal Appeals has recently ruled that a deferred probation on a State Jail Felony may be extended. Finish your probation requirements early, and this won’t happen to you. Read the Court’s decision at the link below. The United States Supreme Court has recently ruled that persons under the age of 18 may no longer be sentenced to a prison term of life without the possibility of parole. The Court has stated that those who commit crimes as juveniles, citing a number of reasons, should not be punished for the entirety of their lives based on decisions that they make when they are legally considered children. Click on the link below to read the Court’s decision. 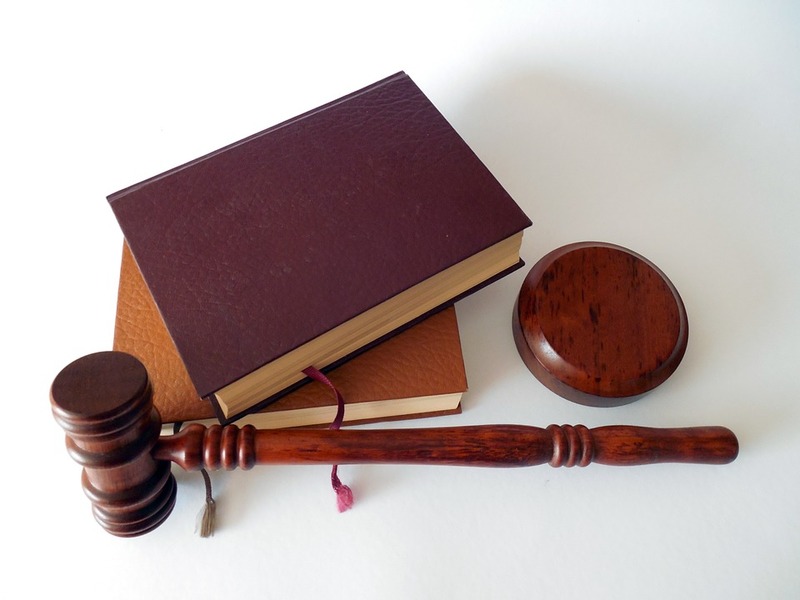 Click on the link below to read the Texas Court of Criminal Appeals decision stating that small errors in procedure or form do NOT necessarily mean that your case will automatically be thrown out! Know What to Do if You are Stopped for DWI. 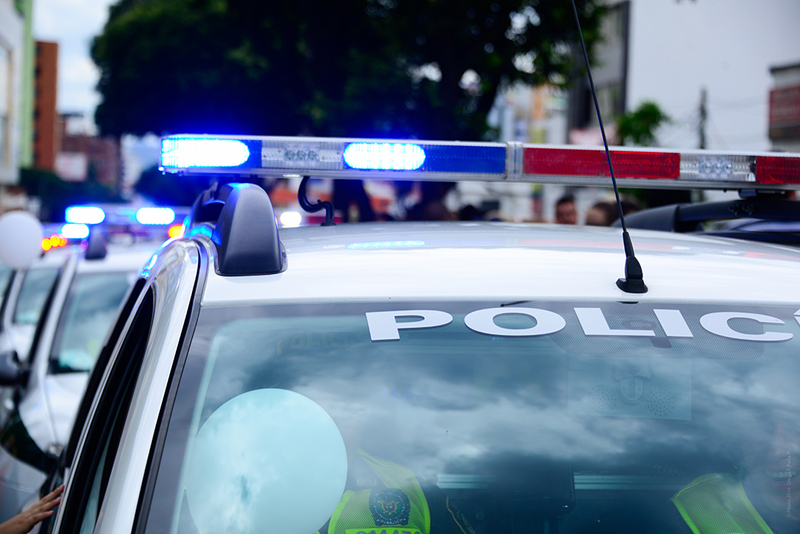 Many people know the discomfort of seeing a police car while driving after having had a drink or two before getting behind the wheel. Fewer, however, know the terror of actually being stopped under those circumstances. The decisions a person makes in those minutes enormously influence what evidence the State will have against you when they prosecute. Police have routines. One of those routines is to say that they “detect the odor of alcohol” when pulling over a person driving during peak “drinking hours”, usually evenings and weekends. This is the statement they use to say that they have probable cause to get you out of the vehicle and to begin a DWI investigation. After you are out of the car, be very aware that you are being video and audio recorded. Stand as straight as possible. Do not be chatty. Answer questions as succinctly as possible. 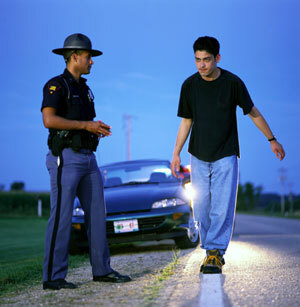 You have the right to refuse any roadside breath tests or field sobriety tests that are offered to you. You will also be taped once you have entered a special room in the Police station once you have been brought in. Again, stand as straight as possible and answer any questions succinctly. 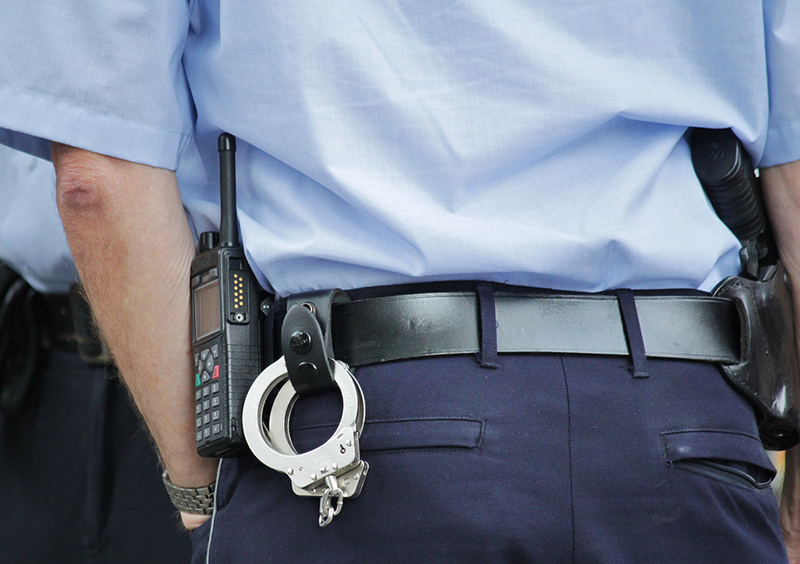 You have the right to refuse a breath test when they ask you to take it. In Texas, it is legal, however, for Police agencies to secure blood-draw warrants, which allows for blood to be taken from you. Do no resist or tell the Police that your Constitutional rights are being violated. The videotape and audio recordings are a large part of the evidence used against you. The better you look and sound, the harder it is to prove that you were impaired. 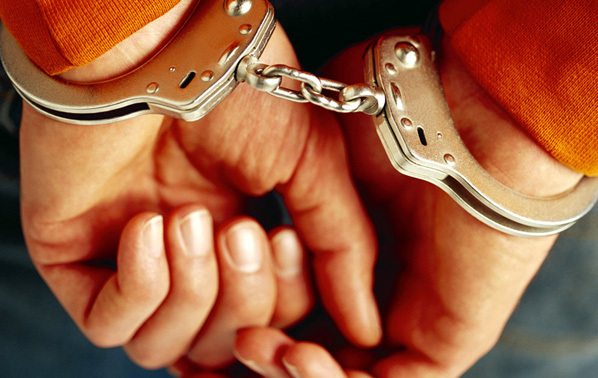 If you, a friend or loved one is arrested for DWI, contact our offices immediately. 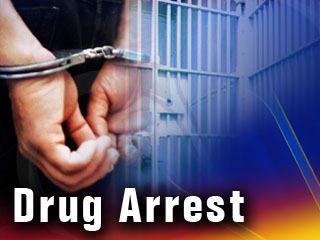 YOU DO NOT HAVE TO HAVE ILLEGAL DRUGS ON YOUR PERSON TO RECEIVE A POSSESSION CHARGE! Unfortunately, what a person thinks should be illegal has no bearing on what is actually illegal. And sometimes, what people see as common sense is too simplistic for the vast and confusing web of laws that exist on both the State and Federal levels. For example, one would logically assume that to receive a charge for the possession of illegal drugs, one would actually need to be in possession of those drugs. However, the Texas Court of Criminal Appeals (The Texas Supreme Court for Criminal Law) has recently ruled that this is not the case. tried and convicted of the offense of possession of a controlled substance with intent to deliver. The defendant in question was riding in the passenger seat of a car in which the drugs in question were discovered on the floorboard behind the driver’s seat. 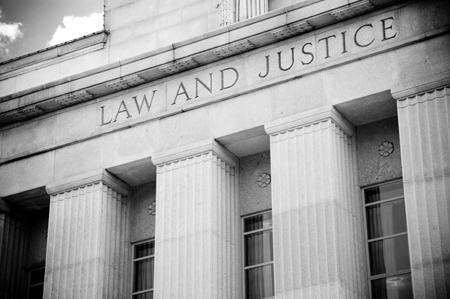 The Court of Criminal Appeals stated ANY rational trier of fact could have found the defendant guilty of the crime beyond a reasonable doubt. In other words, the Court was stating that any jury of reasonable people would assume that by riding in the car, the defendant knew and most likely handled the drugs at some point. As a result of this ruling, ANY person who places themselves in the vicinity of illegal drugs places themselves in a position to be charged with possession of those drugs. Is this common sense? How often when you get into someone else’s car do you check under the seat to see if they hide their drugs there? When was the last time when you looked under the seats of your car to see what was under there? What one may think is common sense DOES NOT MATTER with regards to the laws on the books and courts’ interpetations of those laws. The Bottom Line: If you put yourself into a situation where there are drugs around, know that you too can be charged with possession of those drugs, even if they aren’t yours, they aren’t in your control and even if you had no idea there were drugs in the immediate area. Be careful where you go and who you associate with. If you, a friend or loved one has been arrested for drug possession, or any other criminal offense, call our offices immediately. We Want To Help You Today. For A Free Consultation, Contact Us Now. No Spam. Ever. © 2019 Dallas Criminal Lawyer - The Law Office of James Lee Bright.